Billiard-sports center “Pyramid” – a club with a long history. 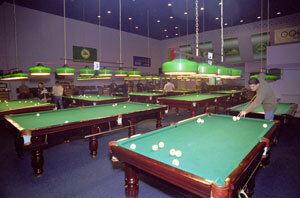 This is the first billiards institution in Belarus with the new generation equipment, which was opened in 1998. 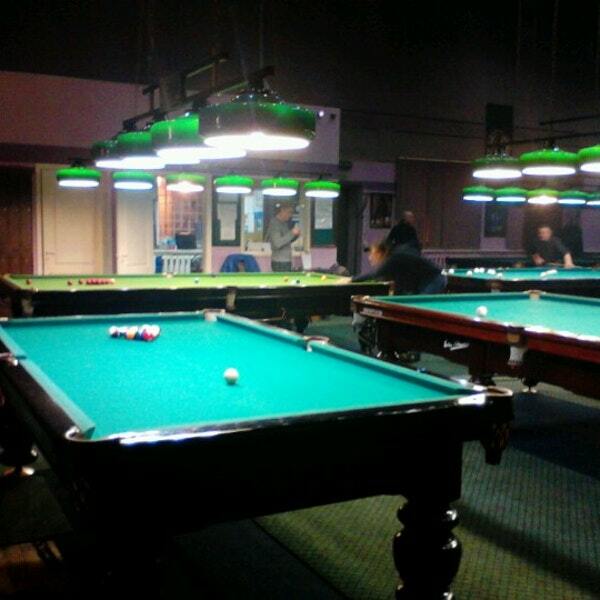 We can say that the modern Belarusian billiard movement was born here. 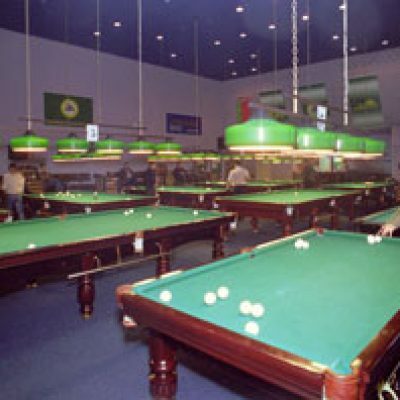 There are regularly held championships of Belarus, children’s competitions and international tournaments. “Pyramid” – a club for serious game lovers and beginners, making the first steps. 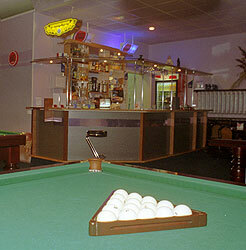 If you are looking for a worthy opponent, welcome to the “Pyramid”. 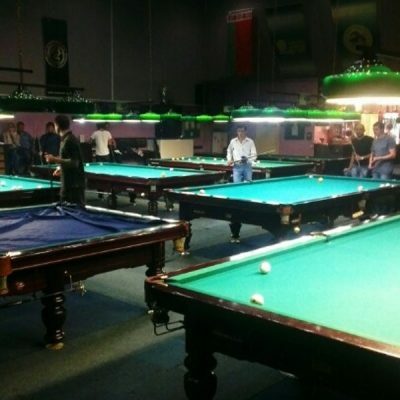 On the basis of the club, the “Billiards School” of the Minsk Federation of Billiard Sports for Children and Adults is functioning, with highly qualified coaches. They can get advice and advice on the training process.